I am FIRED UP about the next week of the crusade! 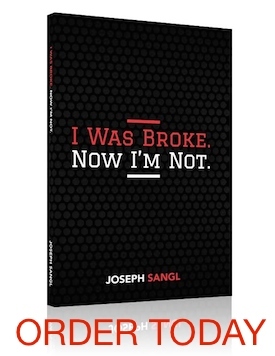 I have been able to take the last several weeks to rest and write the personal finance book for young people. Now it is time to hit the road again and share on this topic that I am so passionate about! If you have the chance to attend one of these events, be sure to introduce yourself. I love to meet the readers of the blog! Here is the schedule. Your prayers are appreciated for my team and this crusade! We are MORE FIRED UP than ever about fulfulling our mission of teaching 100,000 by October 2011. It is all about helping people accomplish far more than they ever thought possible with their personal finances.